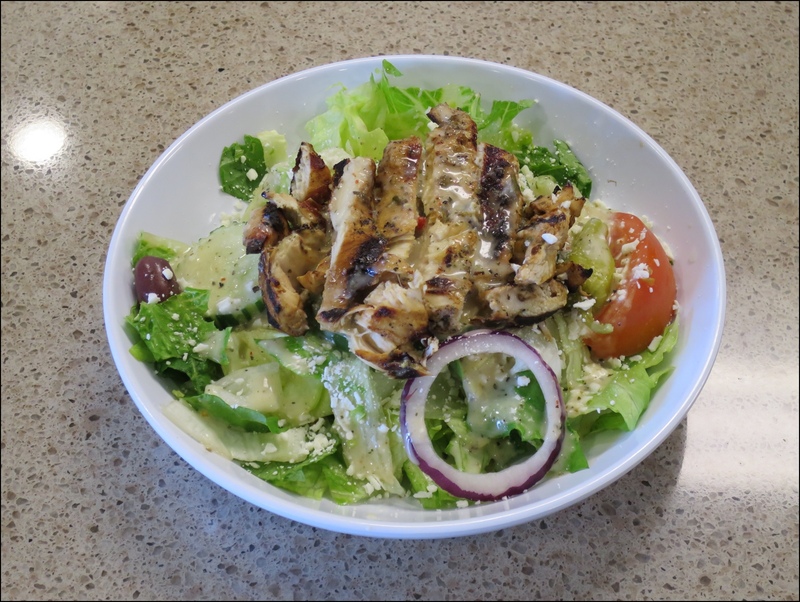 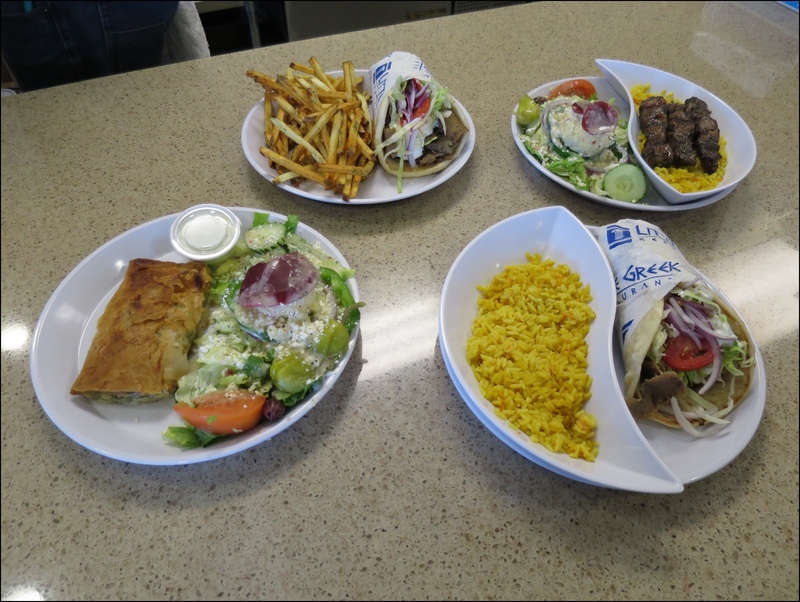 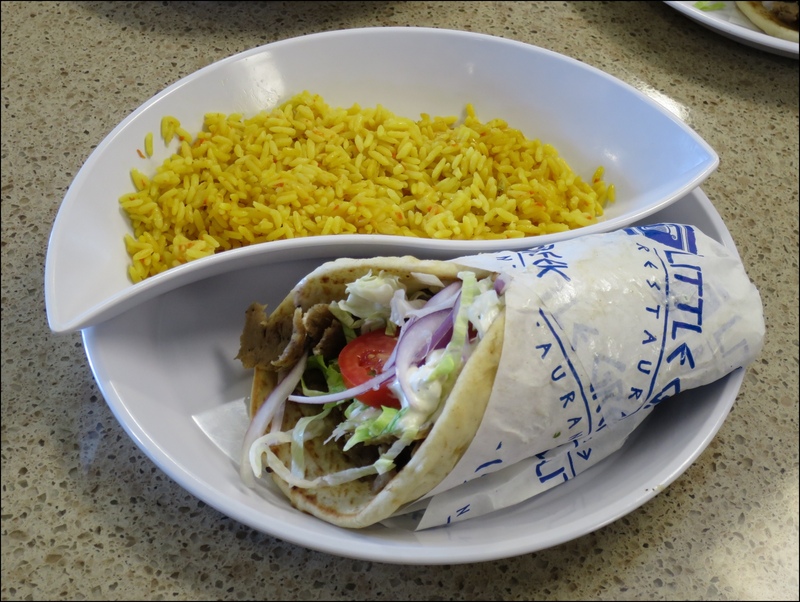 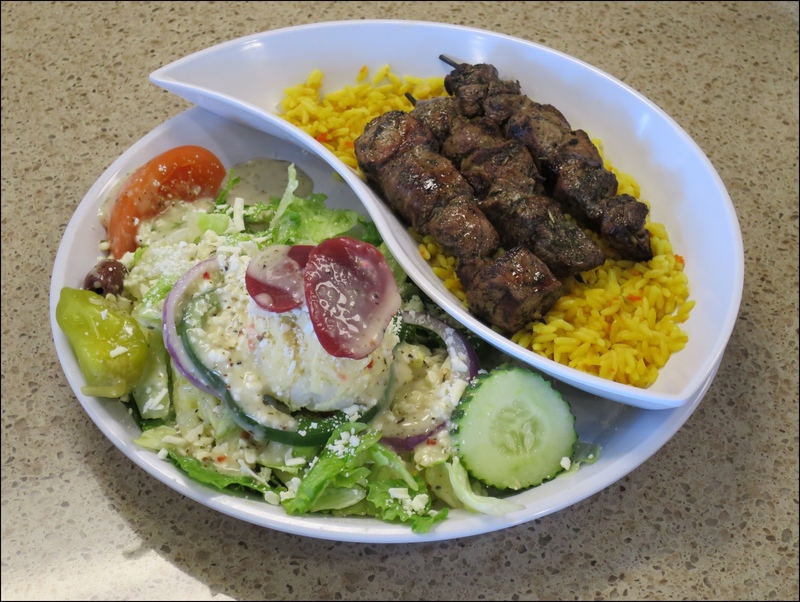 Little Greek Restaurant brings the flavor of the Mediterranean to your neighborhood, featuring a Greek style menu with an American influence. 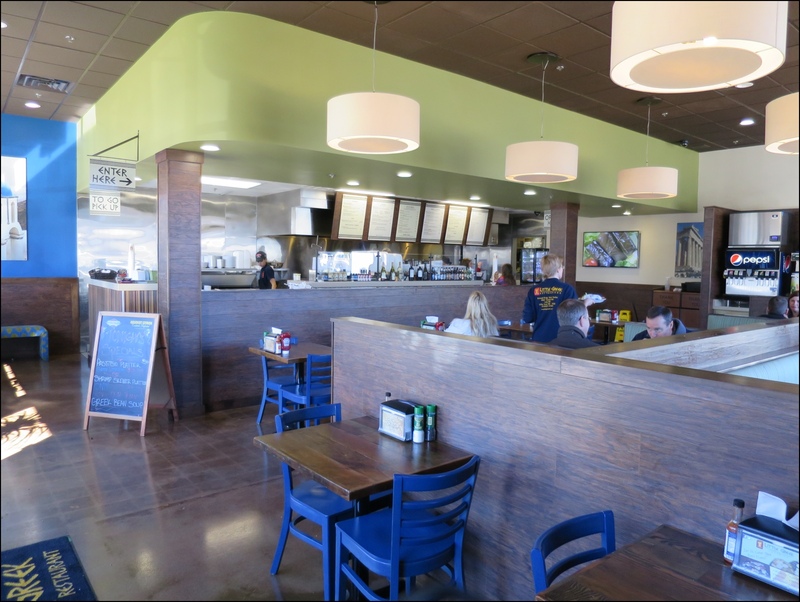 All dishes are prepared in an open kitchen to create visual excitement. 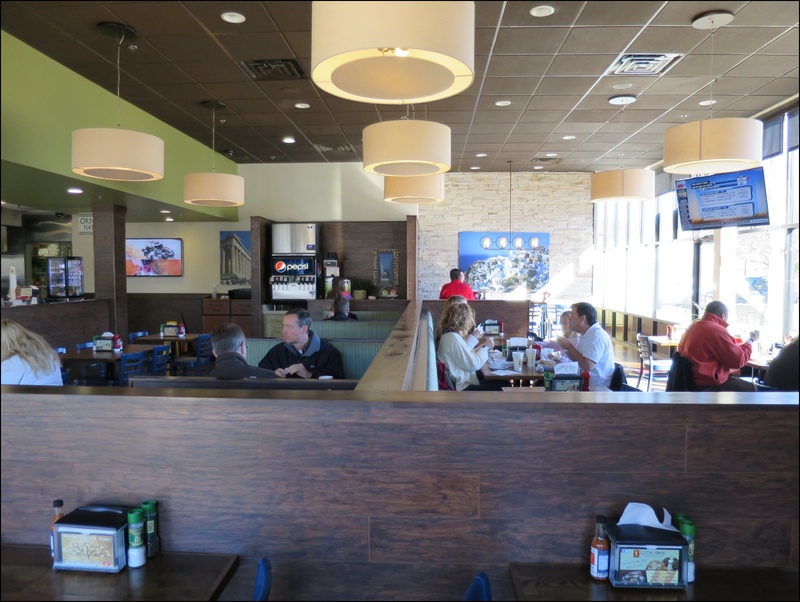 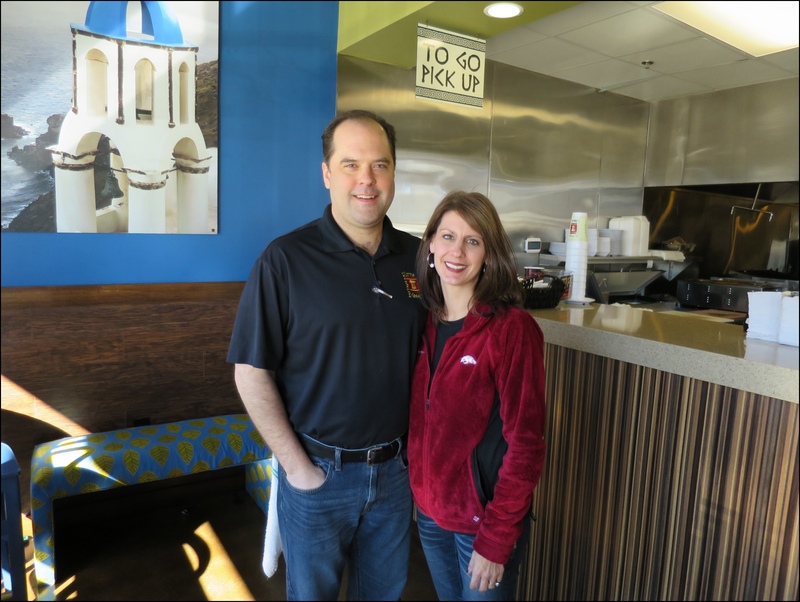 Little Greek Restaurant is locally owed and operated by Thad and Michelle Waugh. 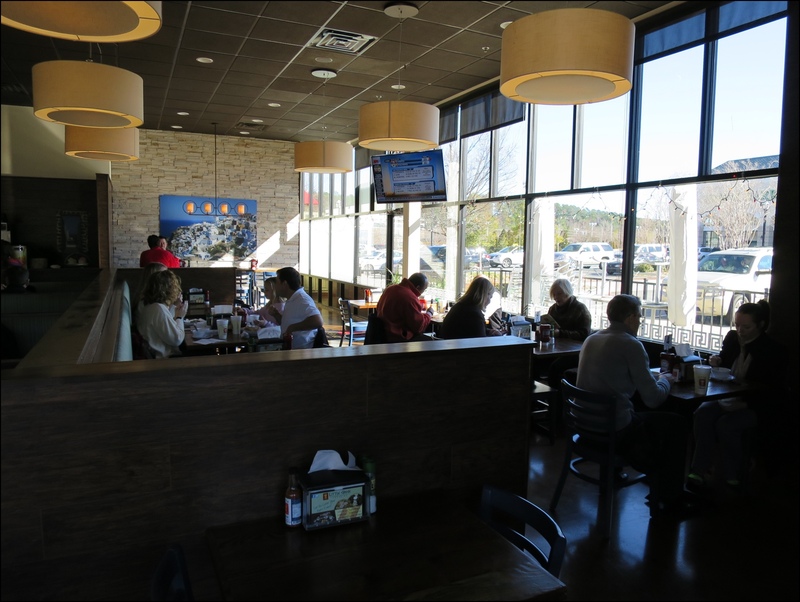 It is the perfect place to take yourself, a loved one, or your entire family!